"The Service provided from sales to install was nothing short of Fantastic. Everyone at Fontana was a pleasure to deal with. Thank you Fontana Outdoors." "The quality of product exceeded our expectations. Fontana's service and work ethic was excellent and very professional. And they also did a great job cleaning up." 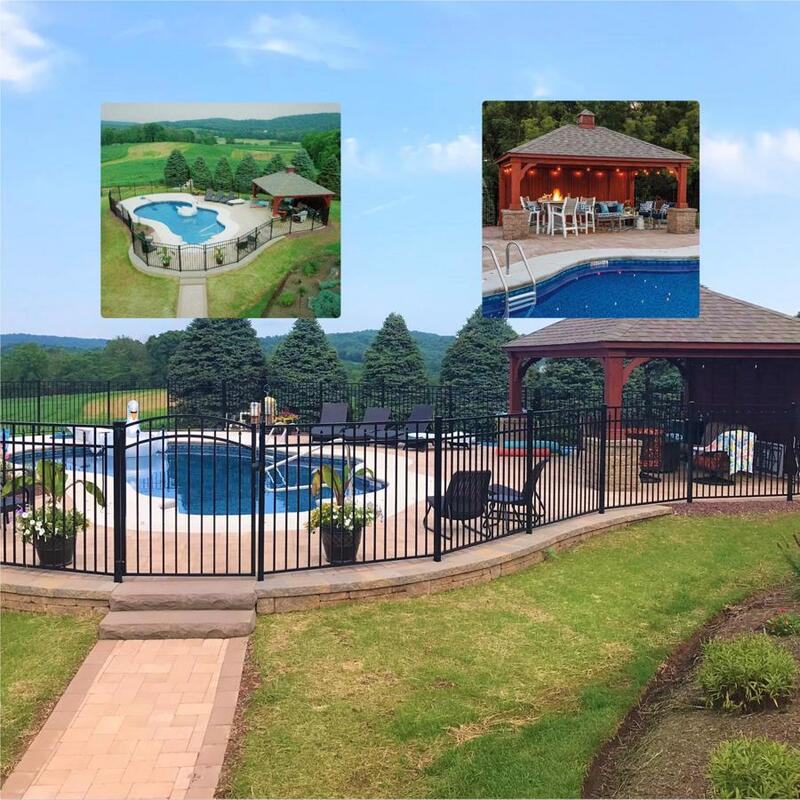 " Everything about Fontana Outdoors exceeded our expectations. If you are looking for Pavilions, Pergolas, Gazebos and most of your outdoor needs, don't waste your time anywhere else. I have looked for the last 4 months and their price is fair and they provide high quality products. The pergola Fontana provided us with has added so much character to our backyard. It is just so beautiful! Our entire family loves it and our friends are in awe!" " We bought a villa and new fencing for our pool. Fontana Outdoors' workmanship is top notch. The crew was friendly and easy to work with. They made sure the design was what I wanted. The crew work diligently to finish the project in a timely manner. Aaron did a great job keeping me informed on delivery and installation dates. I will miss them."